Apple unveiled several new services at a press event on Monday and analysts were left with more questions than answers. The new services announced include Apple News+, Apple Card, Apple Arcade, and Apple TV Channels. Shares of the stock declined after the event. 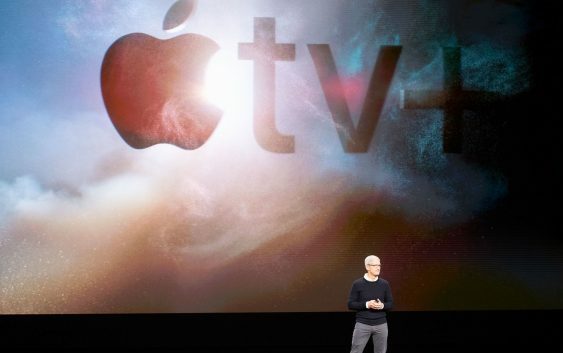 “Overall, it appears that Apple’s new services provide better solutions to solve relatively niche problems in media business and they may prompt existing iOS users to stay more invested in Apple’s ecosystem,” wrote Oppenheimer analyst Andrew Uerkwitz in a note to clients after the event. 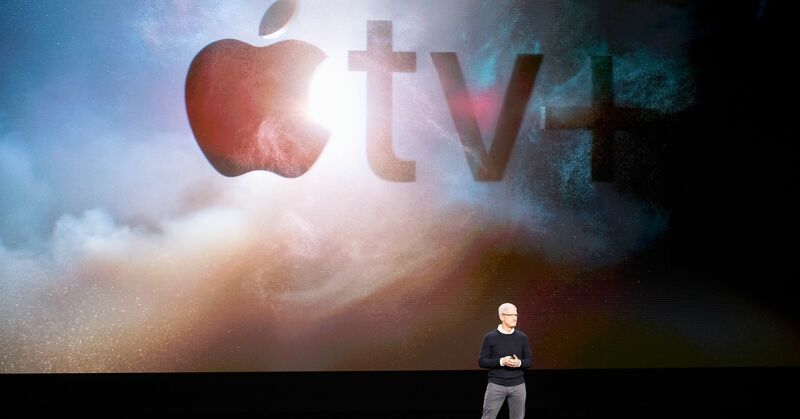 “Pricing of Apple TV Plus is one of the biggest unanswered questions we have after the event,” Uerkwitz added.